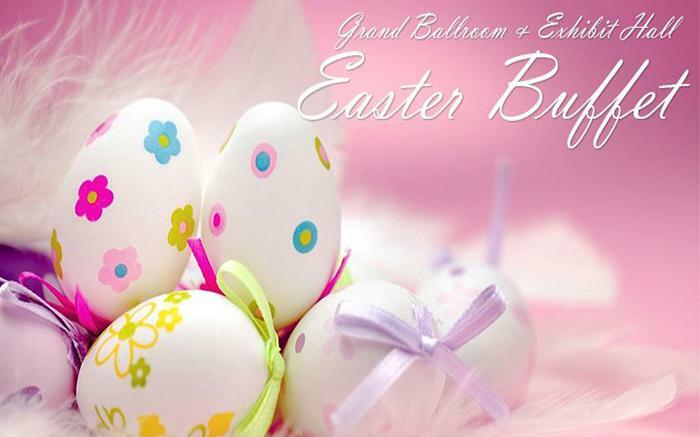 Gather the family and celebrate Easter at Seven Springs Mountain Resort, where you can enjoy a traditional holiday brunch created by our culinary team in the Grand Ballroom and Exhibit Hall. From traditional dishes to please everyone’s tastes, to carving stations and tempting desserts of every type and style, skip the cooking and cleaning and focus on family this Easter at Seven Springs! The Easter Bunny will be making an appearance in the Center Lobby, near Timbers, from 11 a.m. - 2 p.m. Parents, don't forget your camera!